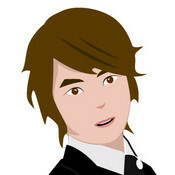 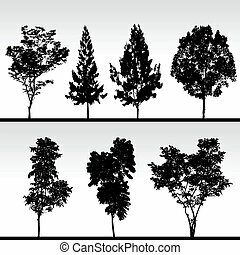 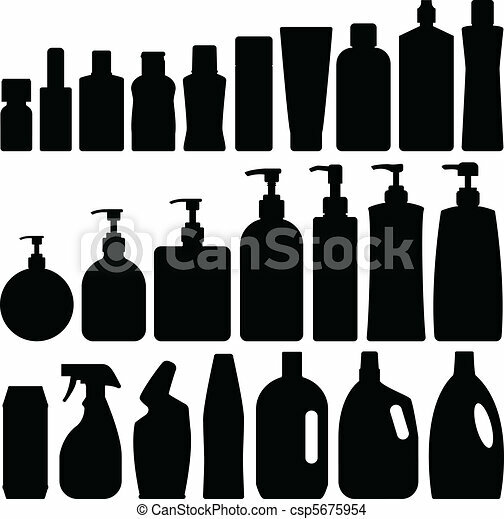 Bathroom silhouette set vector. 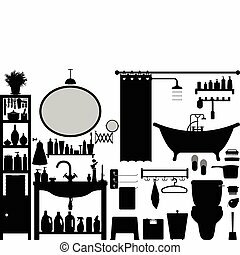 Bathroom silhouette set in vector. 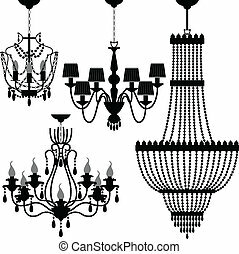 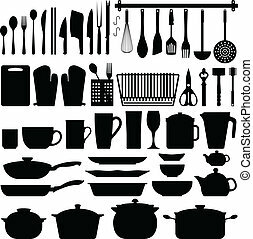 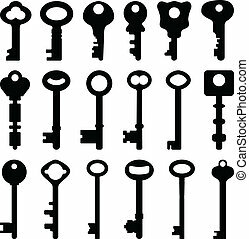 Bathroom vector icons set in black. 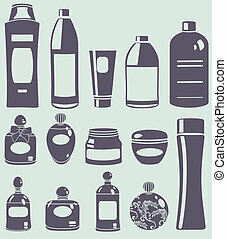 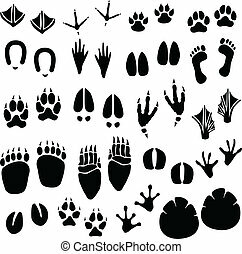 Set of hand drawning bathroom, hygiene icons for your design. 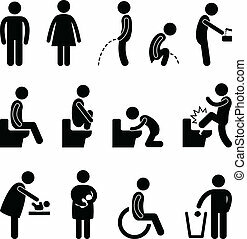 A set of pictograms for public toilet. 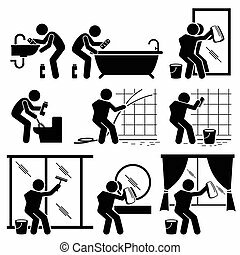 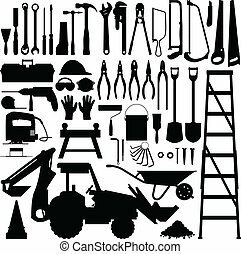 Set of vector stick man pictogram representing washing and cleaning the toilet, mirror, and windows with various tools and equipment. 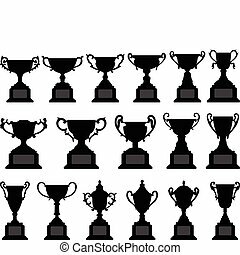 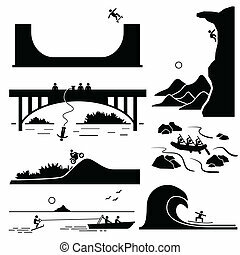 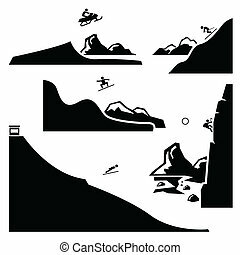 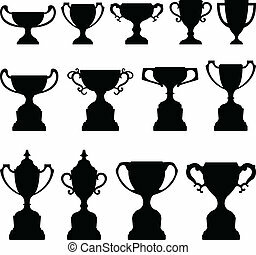 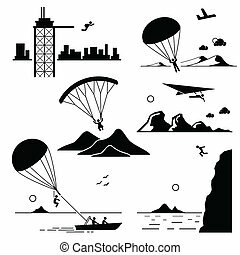 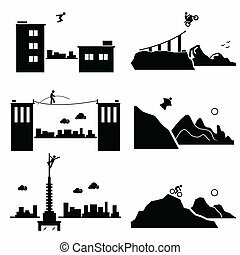 A set of human pictogram representing the extreme sports of skateboarding, rock climbing, bungee jumping, motocross, white water rafting, skurfing, and water surfing. 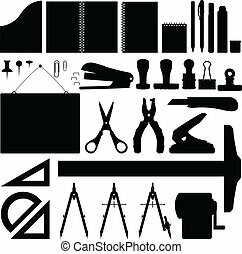 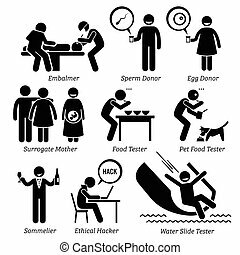 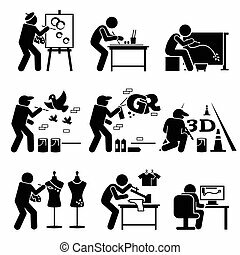 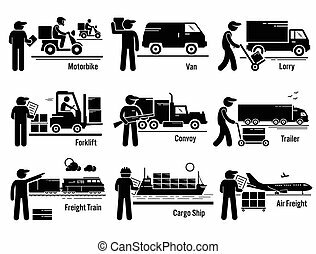 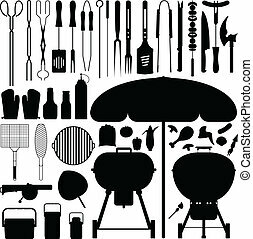 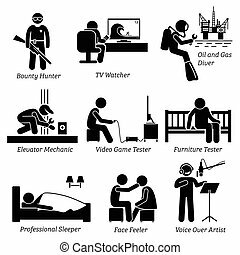 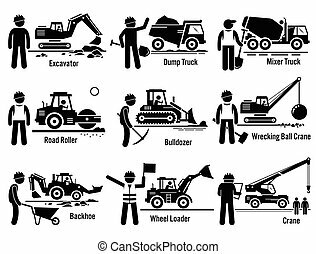 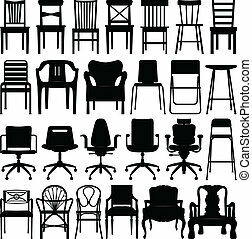 Vector set stick figure pictogram representing weird and unusual jobs. 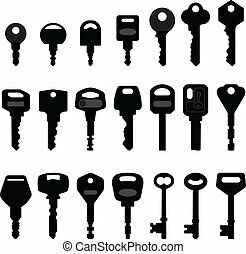 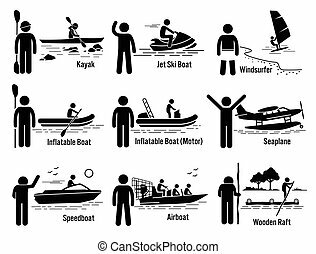 Vector set of water recreational vehicles that includes kayak, jet ski boat, windsurfer, inflatable boat, motorboat, seaplane, motorboat, airboat, and wooden raft. 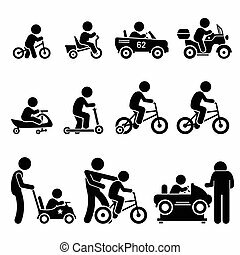 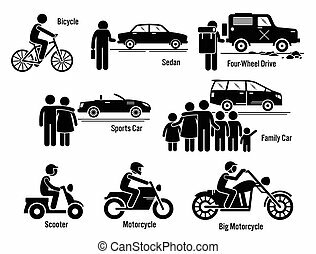 Vector set of small young children riding on different types of vehicles that include self-balancing bike, electric toy cars, scooters, and bicycle. 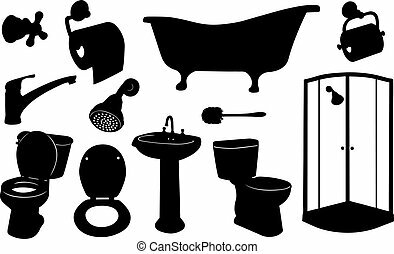 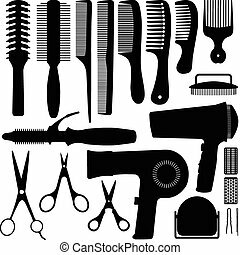 A set of bathroom tools and equipments. 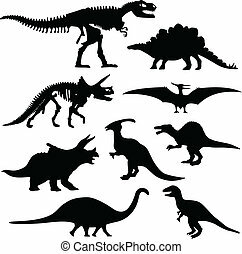 A set of dinosaur from prehistoric time.